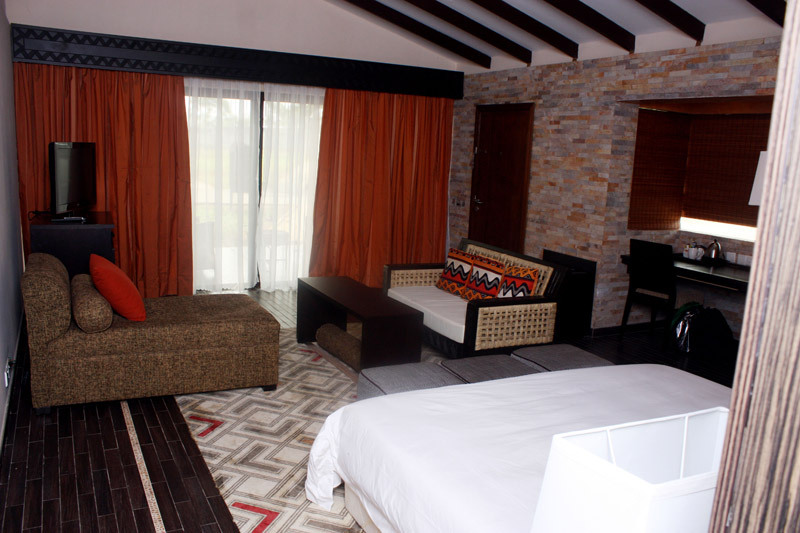 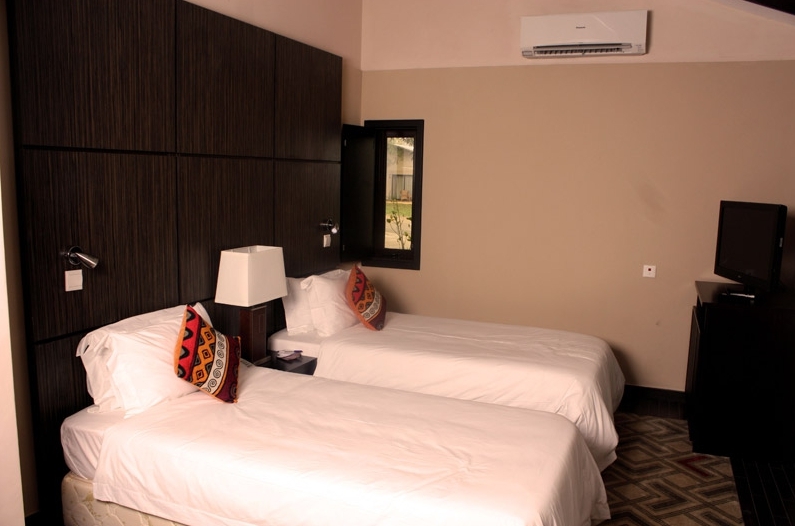 The spacious and comfortable large 30sqm Room offers either a king-size or twin beds adorned in regional décor, highlighted by a viewing deck perfect for enjoying pleasant cool evenings, overlooking the fabulous garden of Epe resort and Spa. 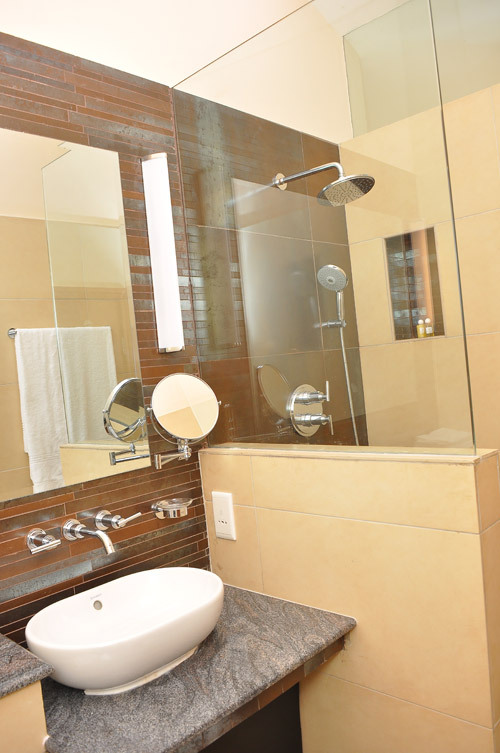 Comfortable bathrooms offer large double showers, a modern basin, two mirrors & luxurious amenities. 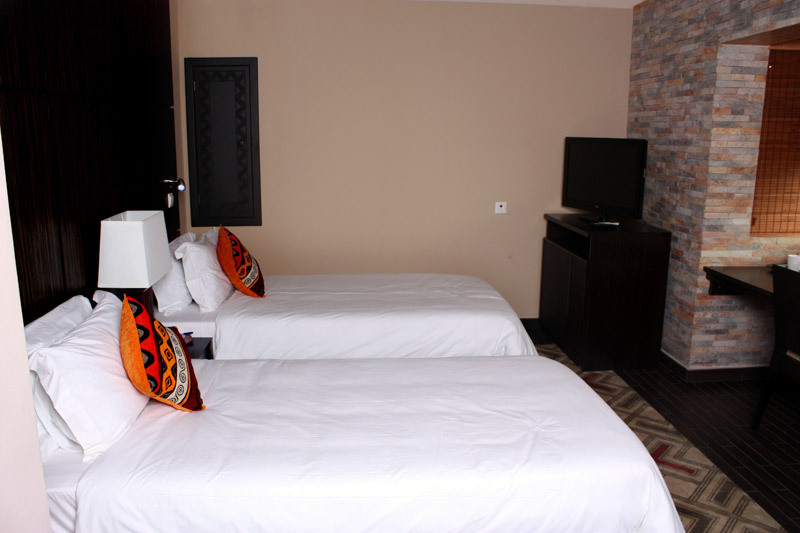 Some rooms are inter-leading, suitable for couples with children. 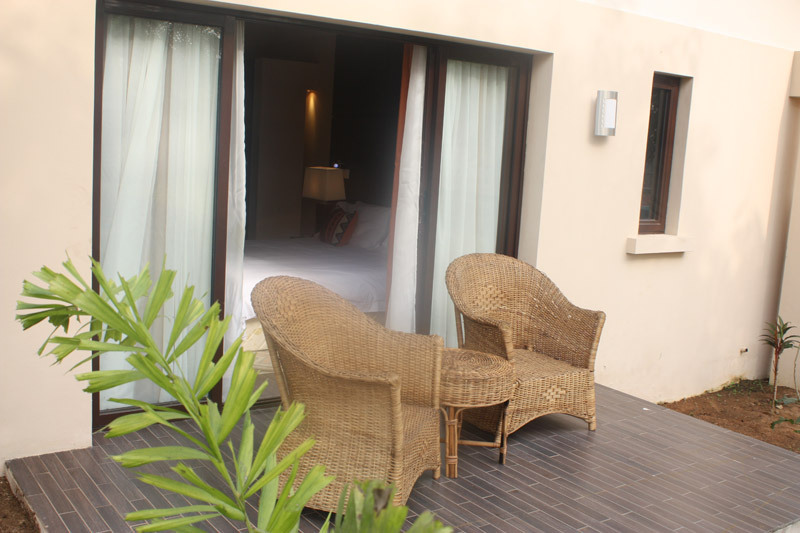 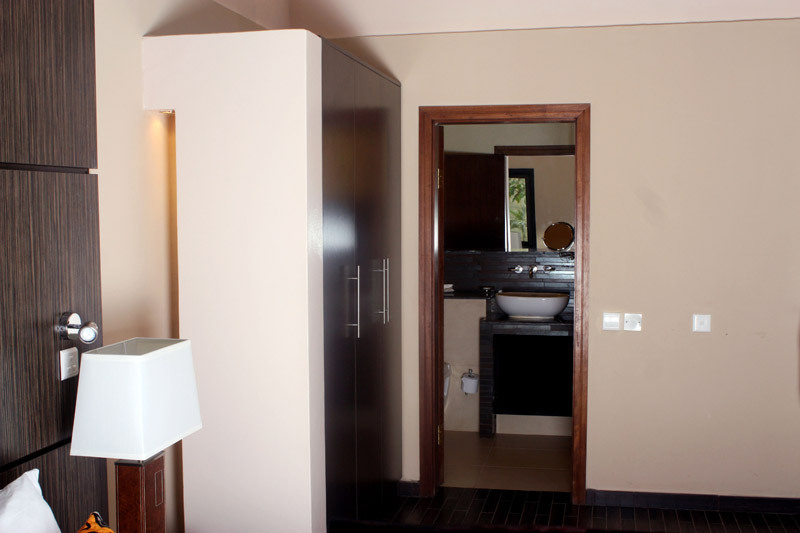 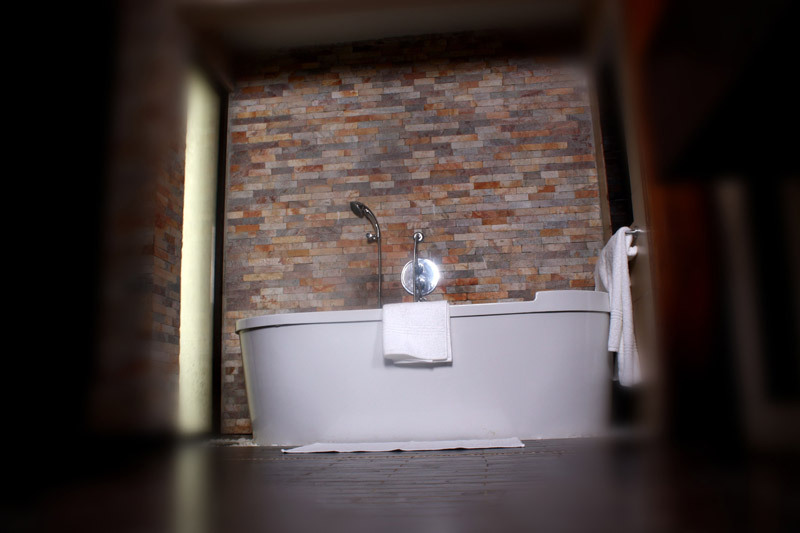 Large bathrooms in these rooms are equipped with bath & shower. 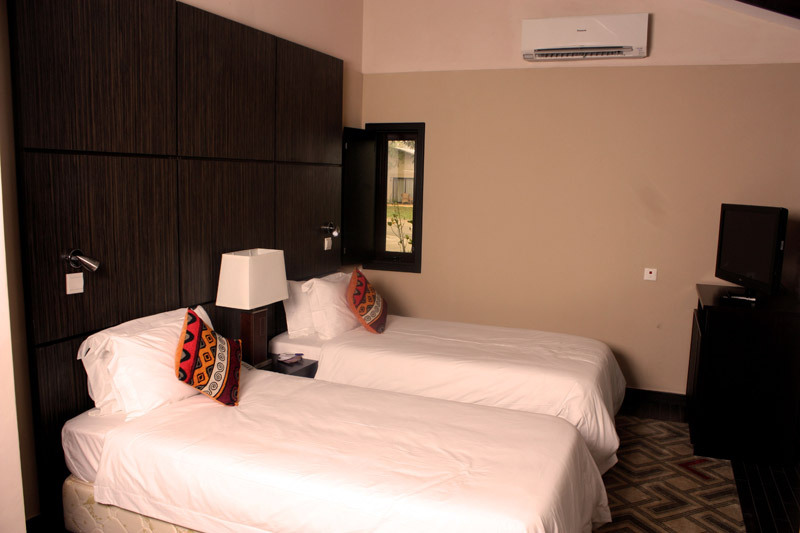 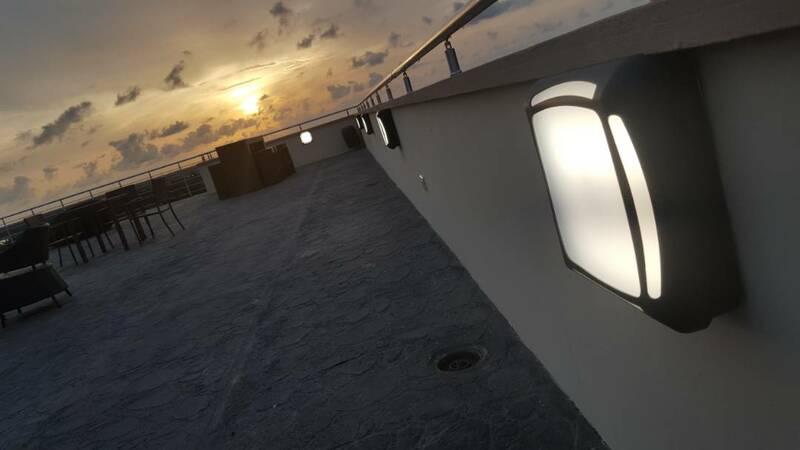 Equipped with a mini-bar, flat screen TV offering 12 satellite channels, tea/coffee making facilities, complimentary wireless internet, hair dryer and bathrobes. 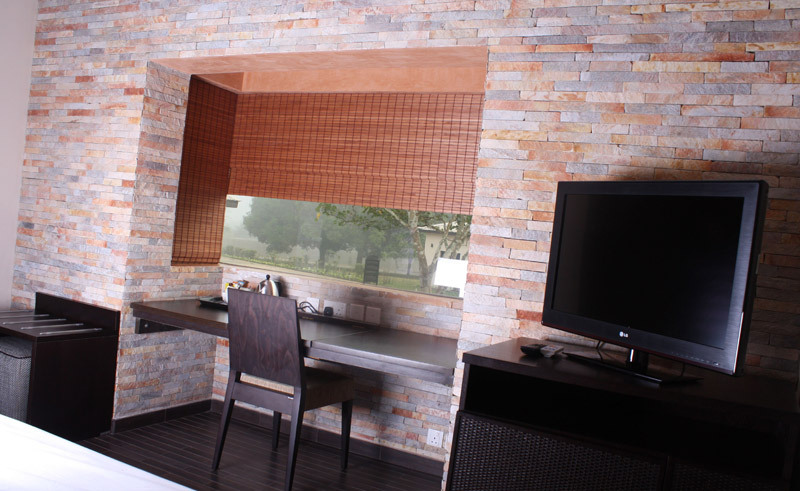 Complimentary bottled water and turn down service every evening. 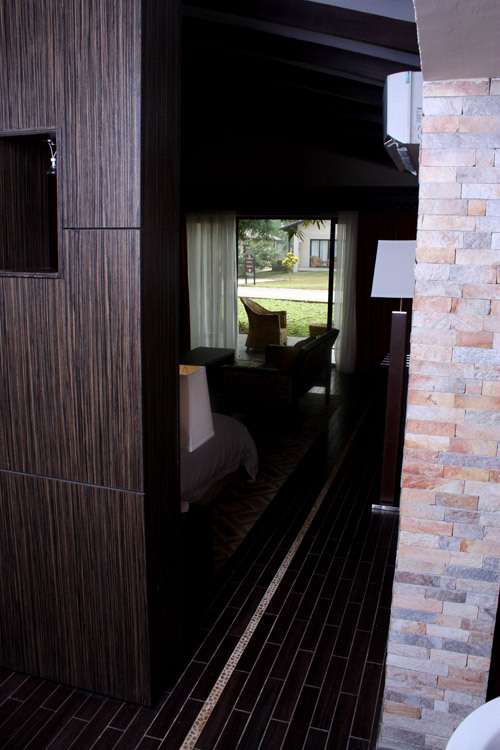 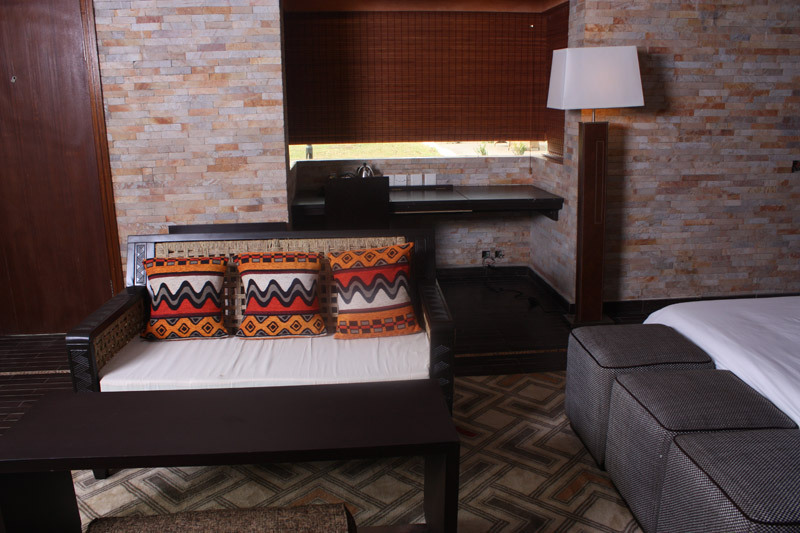 The spacious and comfortable 50sqm Garden Suite offers either a king-size or twin beds and a cosy sitting area adorned in regional décor, highlighted by a viewing deck overlooking the fabulous gardens of Epe resort and Spa. 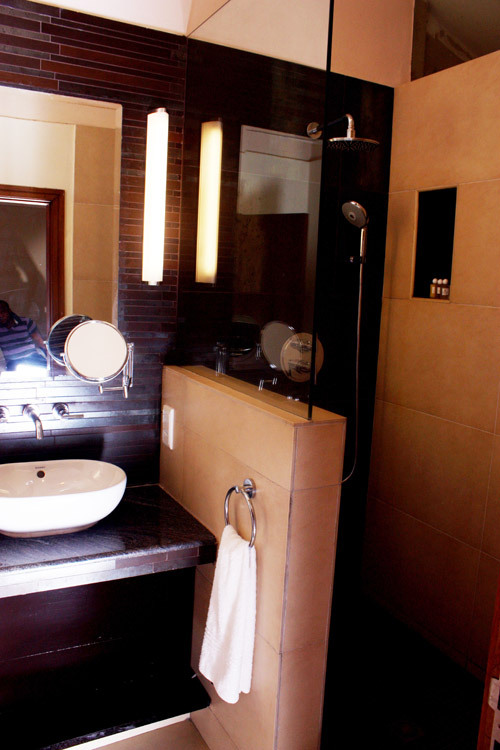 The opulent suites come with an oversized bathroom with separate shower and soaking tub, a modern basin, large mirrors & luxurious amenities. 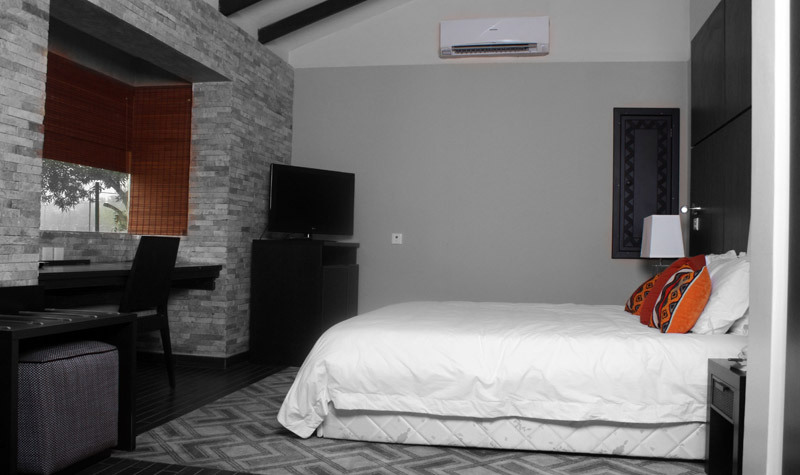 Equipped with a mini-bar, flat screen TV offering 12 satellite channels, tea/coffee making facilities, complimentary wireless internet, hairdryer and bathrobes. 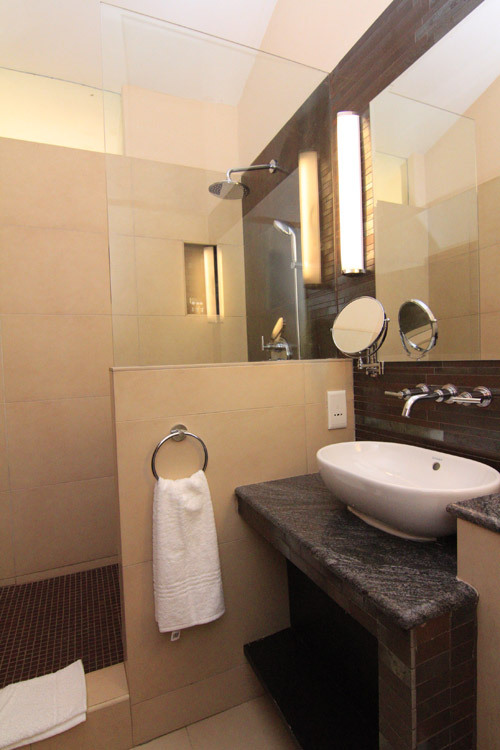 Complimentary bottled water and turn down service every evening.